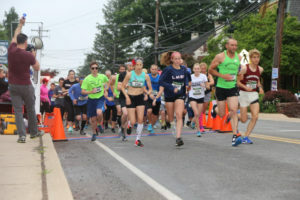 Take a look at the photos for the 19th Annual Skippack Lions 5K and 1-Mile Fun Run! We appreciate your support!! Thank you! !